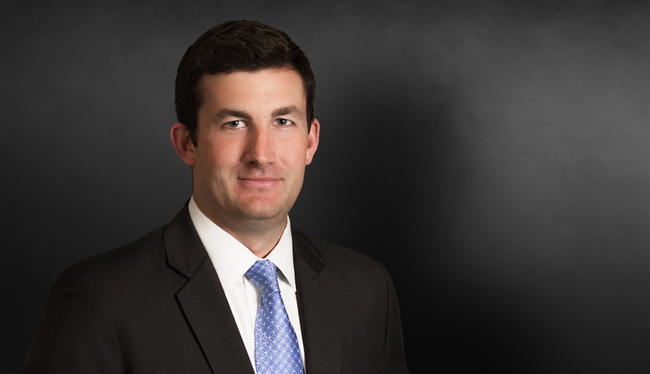 Adam Sinton’s practice focuses on complex civil litigation, primarily in the healthcare industry. He has significant experience in complicated commercial disputes, including investigating and litigating health care fraud, contract disputes between medical providers and facilities, and ERISA benefits litigation. Adam’s experience has led him to develop in-depth knowledge regarding the way that the American healthcare system actually operates. Adam takes a hands-on approach to his cases by immersing himself in intricate and complicated factual circumstances, with the ultimate goal of translating complex issues into relatable and understandable concepts for a judge and jury. Adam also has experience working on a variety of other types of multi-party civil litigation, including class actions and MDLs, as well as various product liability and toxic tort cases. Adam is licensed in Georgia, Colorado and Nevada and has represented clients pro hac vice in a number of other jurisdictions. Currently defending industrial product manufacturer in multiple suits involving catastrophic injuries and wrongful death claims. Defending several clients against suits related to carbon monoxide exposures at hotels, high-rise apartment buildings, and other commercial properties. Successfully defended municipality against dozens of claims stemming from toxic exposure from drinking water. Member of team that persuaded a federal district court to adopt the more defendant-friendly standard of the Restatement of Torts (Third) on their way to a defense verdict in a product liability suit. Obtained summary judgment on substantive claims for and against surgeon in complex commercial dispute. Assisting in defense of a catastrophic industrial accident that began with more than 60 plaintiffs.